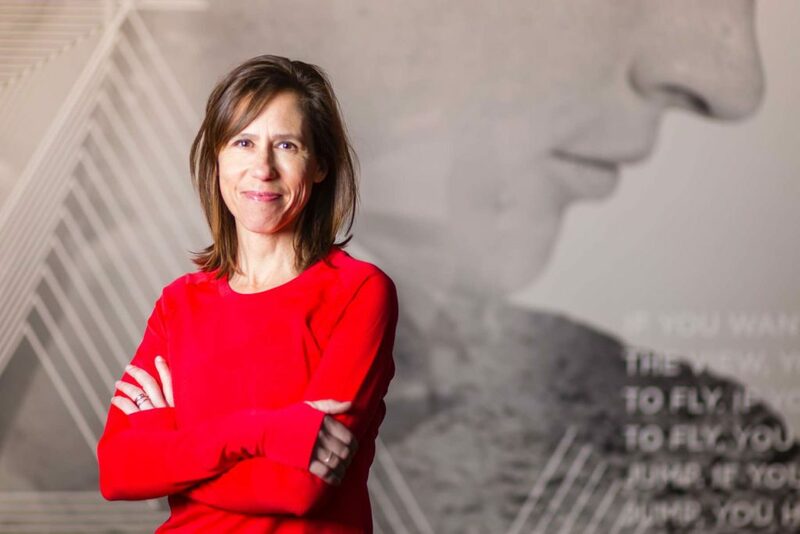 Sally Bergesen is the founder & CEO of Oiselle, a 25+ person team based in Seattle that offers a strong collection of premium athletic apparel, sponsors pro women athletes, and is growing an all-paces, all-abilities running team that connects thousands of women around the world. Started in 2007, Oiselle was founded out of Sally's two great passions: running and design. From the company's middle school sports bra donation program, to its by and for women designs, Oiselle's mission is to help women discover the strength and sisterhood of sport. In this episode, Sally shares stories from the early days of Oiselle and talks about trying to grow a company while still staying true to who you were when you first went into business. We talk about marriage, feminism, speaking up for what you believe in (even in the face of online backlash), and how stress and pressure can be viewed as a privilege. I particularly love what Sally had to say about boundaries and letting yourself be obsessed with something - that was super refreshing and comforting for me. I so enjoyed this conversation, and I hope you do as well!